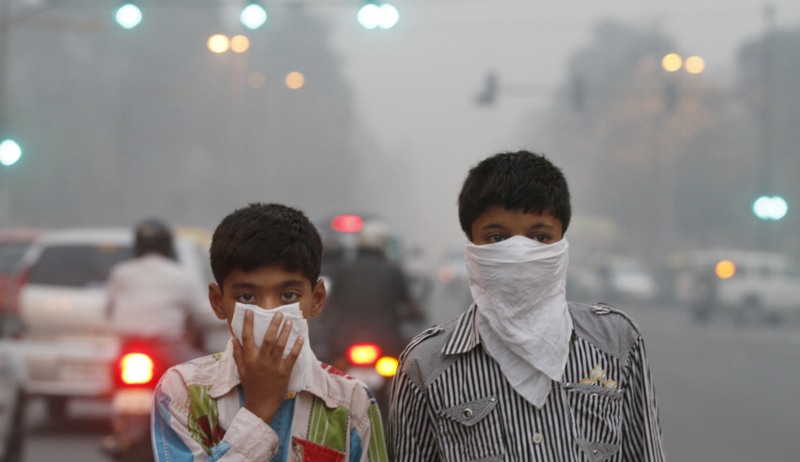 Delhi Plans A ‘Green Budget’ To Fight Air Pollution! While the 2018 Budget might not have been taken well by many, the Delhi Government is coming up with a ‘Green Budget’ to help restore the city’s air quality! Seems like Delhi can finally breathe again! 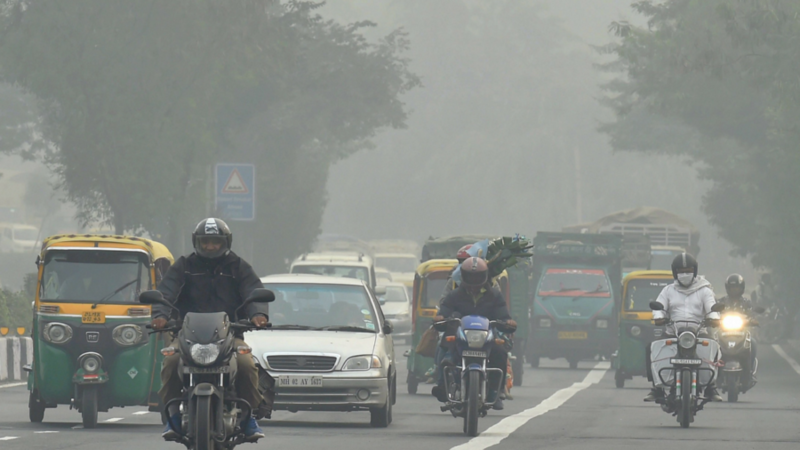 The AAP administration is working on a multi-department action plan that it wants to implement in the next two years to tackle the high levels of pollution. The proposal will be incorporated in the 2018-’19 Delhi Budget and will be Presented in March.Billed as Delhi’s first “green Budget”, the discussions started last week. Intra-department meetings began on February 2 and will be held till February 14 to discuss the proposals, after which the best blueprints will be shortlisted at a Budget meeting on February 15. According to Deputy Chief Minister Manish Sisodia the departments of environment, power, industries, transport and public works have been asked to formulate action plans that can be implemented in the next two years. Lucknow’s Favourite Eatery Is Now In Okhla And We Are Totally In Love With It! 8 Romantic Things To Do On Valentine’s Day In Delhi Nobody Talks About!